A Dietician Neeru Sood at JP Hospital has numerous roles to fill. No matter what your interests are surrounding food and nutrition, there is a career in dietetics that is right for you that will enable you to use your strengths and skills everyday in order to teach others about the importance of healthy eating and good nutrition. 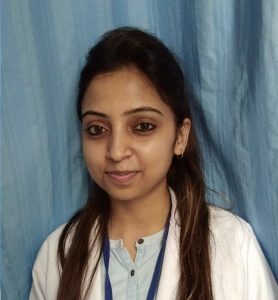 She has completed her Msc in (food and nutrition ) from Panjab University.